Best 24 hours fast food delivery online companies in Nairobi, Kenya: Sometimes you’re too busy in the office, work late or simply need food delivered to your room. Below are places/websites you can order food online and have it delivered to you within a short time after you make the order. In the Jumia food site, you simply enter the place you are and nearby restaurants which you can order food from are displayed. You select a favorite restaurant then the food. 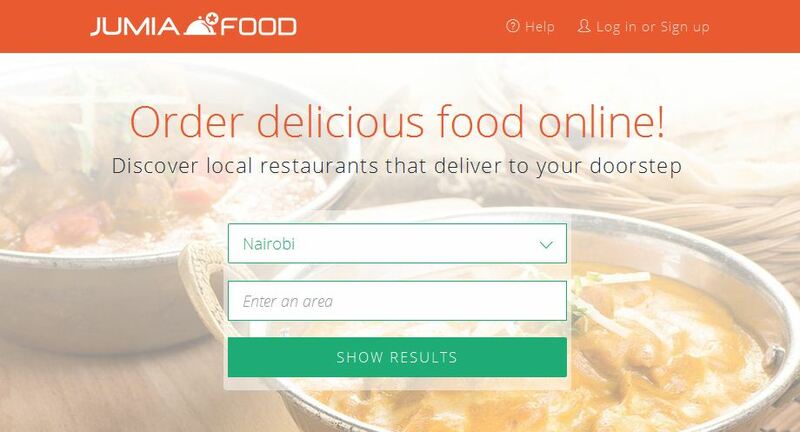 Their website therefore gives you an opportunity to order food from other restaurants around Nairobi too such as Steers, KFC Westlands, Debonairs Pizza, Artcafe Oval, Java House Westlands and Clay Oven. You are allowed to create an account with them and they have a mobile phone app through which you can access services more efficiently. Looking for yummy food? Then visit Yum’s website. It is Nairobi premier food delivery website in Kenya. They also have a mobile app. Order food before 2 pm and it’ll be delivered that day. 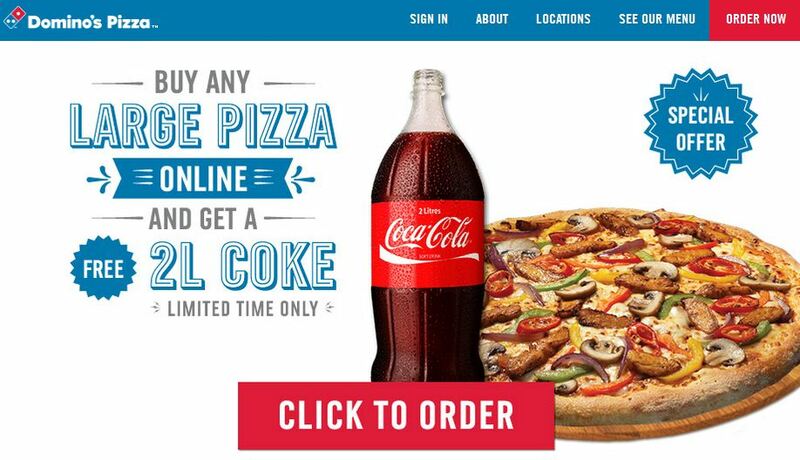 Dominos mainly deals with Pizza. You can however order other foodstuff such as chicken wings from them. They make free delivery within 30 minutes of making your order. Galitos has a wide range of foodstuffs which you can order. No extra costs is charged for ordering online. 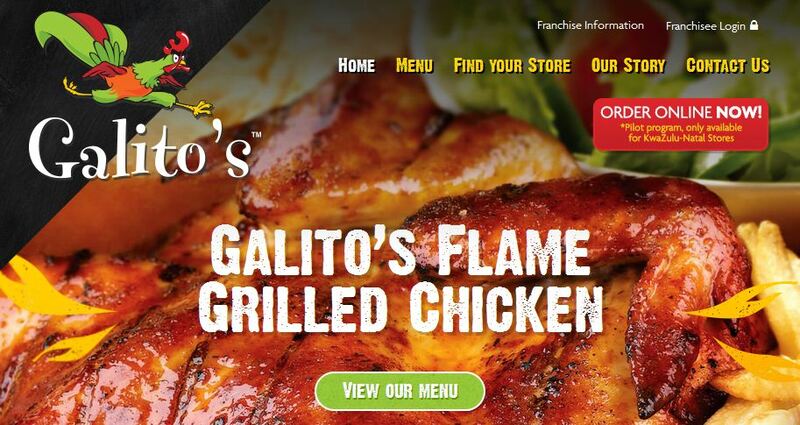 Their ordering website is galitos.com and it is very user friendly. Prices of different foodstuffs are on the website. With the options above, there’s no more need to strain when you have little time. Just order food and make yourself comfortable. Do not miss all our latest on the best places to buy food online in Kenya and have it delivered to your office or room within Nairobi in less than 24 hours.